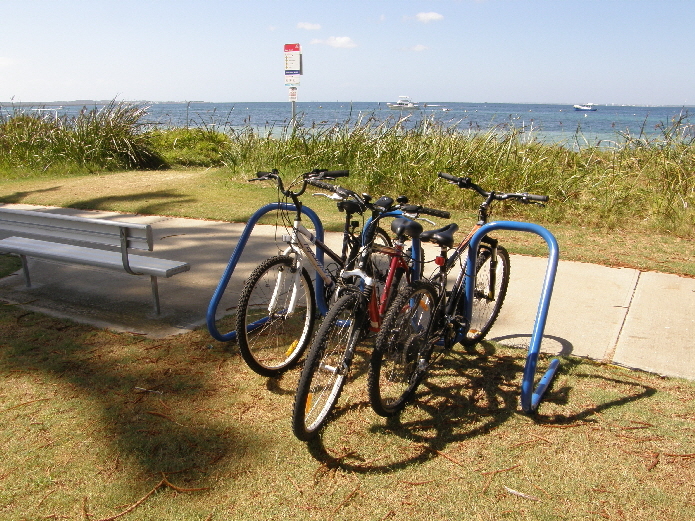 Welcome to Kings Bicycle Parking, the guaranteed quality bike racks and rails manufacturer in Australia. 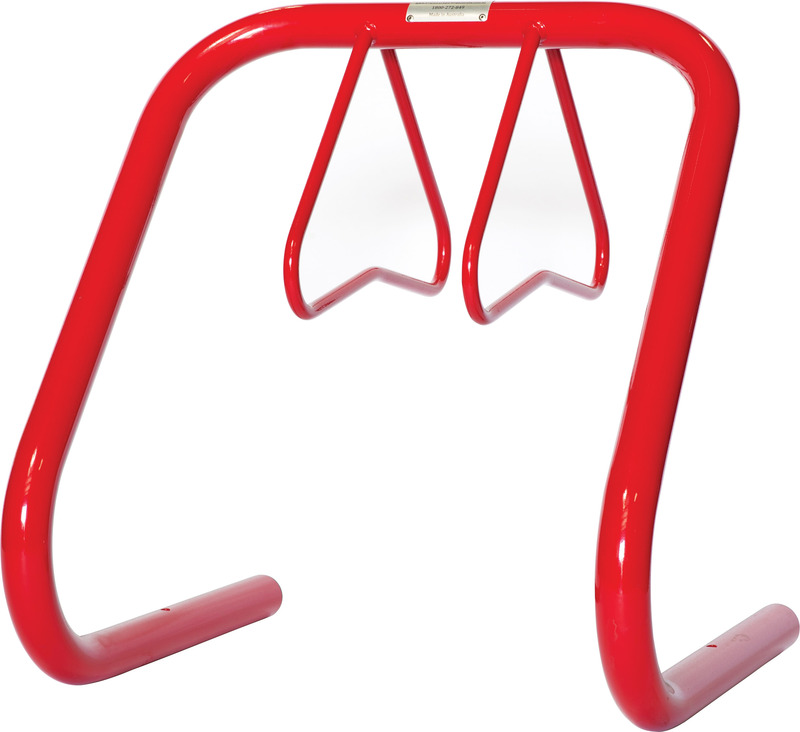 We have been providing finely finished and durable commercial bike racksbike racks for indoor and outdoor use in places like residential buildings, parks, shopping centers and schools and colleges since 1996. Our products are designed to improve the efficiency of bike storage systems and parking lots while ensuring peace of mind and comfort to Australian bicycle riders especially the future generation. 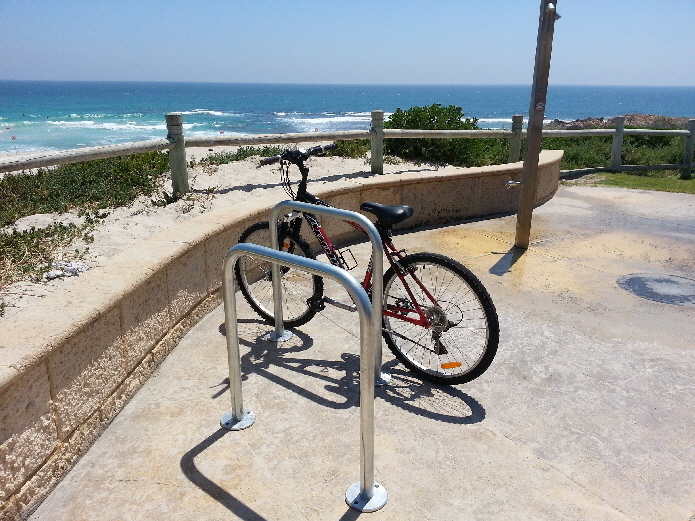 Check out our collection of bicycle parking racks and rails which are finished in hot dip galvanized and stainless steel and showing typical Australian manufacturing standards at all times. At Kings Bicycle Parking, we always care to meet our customers' bike and bicycle parking needs with reliable, functional and guaranteed products. 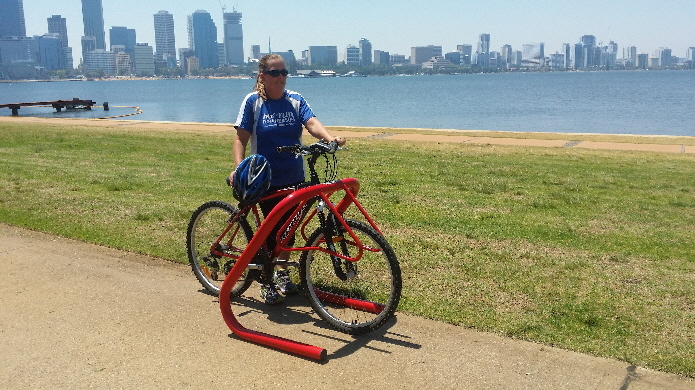 You can also have our custom design or we can quote for any special bicycle rack that you may have in mind. Go through our product catalogue to find your commercial bike racks and rails in desirable finishes - Stainless Steel with the option of Electro polishing, Hot Dipped Galvanize and Zinc Plate and Color Powder coated. If you have any queries or concerns regarding the features or pricing of any of our bike rack products, contact us online. One of our executives will call you back within 24 hours. 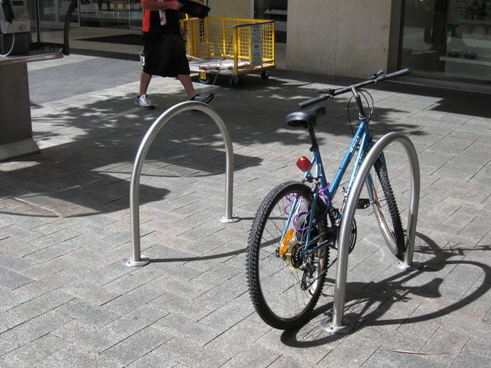 Kings bicycle parking products come with guaranteed materials and workmanship.